In this HR guide we look at the example of an employee who is good at her job but whose attendance is unpredictable due to regular short term absence. 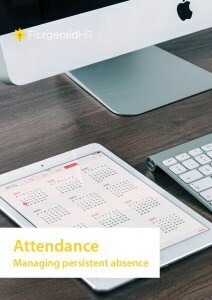 The guide suggests ways that employers can manage the absence. For a copy, please enter your details below.